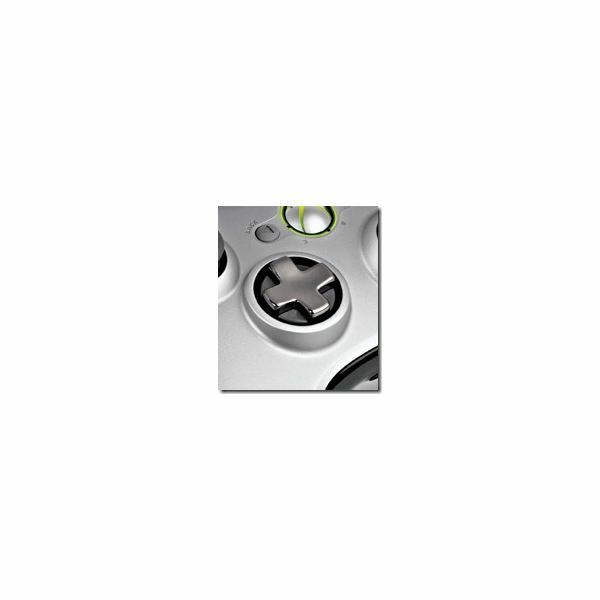 Xbox 360 gamers have long lamented the inexplicably horrible D-pad on the Xbox 360’s controller. It’s a mystery why they chose to put such a useless D-pad onto what is otherwise pretty much the most comfortable controller in the industry. The thing is pretty much entirely unusable for fighting games, leading many fans of the genre to get their fix on the rival PS3. It’s been five years since the Xbox 360 launched, and this last week Microsoft finally announced that they have developed an updated version of the controller, complete with James Bond-like transforming D-pad. At first glance the new D-pad looks pretty much the same. The plus-shaped directional controls are still embedded in a disc, exactly like the original Xbox 360 controller. This classic design hides a big improvement, however. With a twist, the backing disc recedes into the controller, leaving just the raised D-pad itself, perfect for fighting game or Xbox Live Arcade game controls. This “revolutionary” new design was actually patented by Microsoft. This redesign couldn’t come at a better time, with a deluge of great fighting titles on the horizon (not the least of which is Street Fighter x Tekken), Microsoft may finally be able to woo fighting game fans back to their flagship console. While the D-pad redesign probably would have been enough of an improvement to sell boatloads of these new controllers, the redesign doesn’t stop there. The new controller also sports smoke-colored buttons. The buttons are varying shades of grey, so you can still differentiate between them, but gone are the red, blue, yellow, and green coloring. This adds a stylized look to the controller but may confuse new players when on-screen prompts in games are colored like the old controller’s buttons. The thumbsticks have also undergone a bit of a redesign, with slightly-changed control surfaces that are supposed to make the controller a little easier to use. The overall aesthetic has seen some improvements, as well. 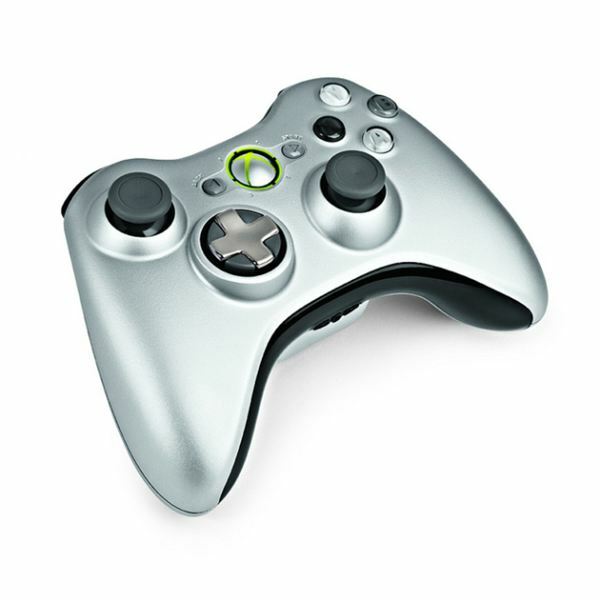 The new controller is a metallic silver with black accents that give it a sleek look. Gamers won’t have to wait long to get their hands on the upgraded controller, as Microsoft will be releasing them for sale on November 9th. It will only be available as part of a package including a Play and Charge kit. The package will retail for $64.99 and will presumably be available at major retailers across the country. So, what do gamers think about the new controller? Will the redesigned D-pad be enough to woo fighting game fans back to the Xbox 360? Let us know in the comments section. For more on recent Xbox 360 hardware improvements, check out our Review of the new Xbox 360 Slim.